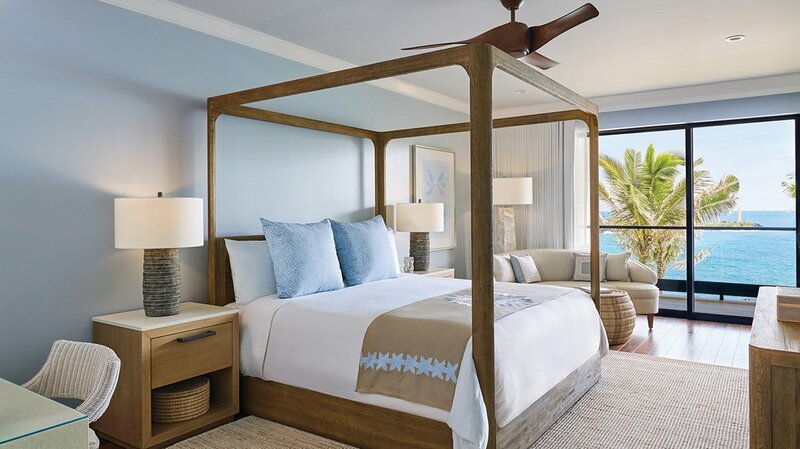 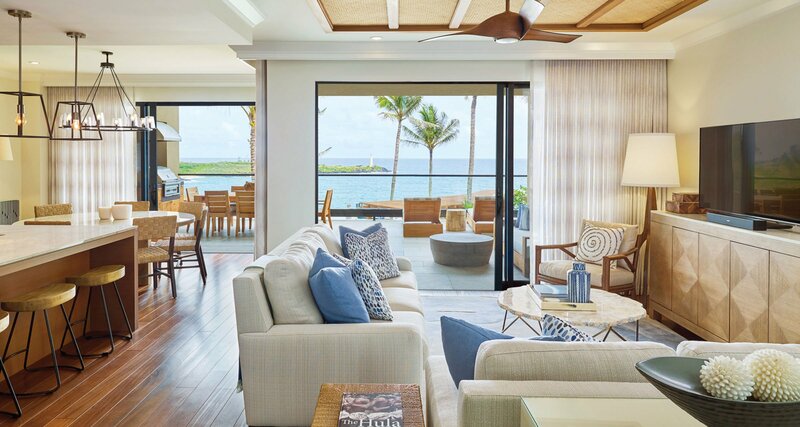 Residence Club ownership at Timbers Kauai is a flexible and convenient way to buy a luxury vacation home on the island. 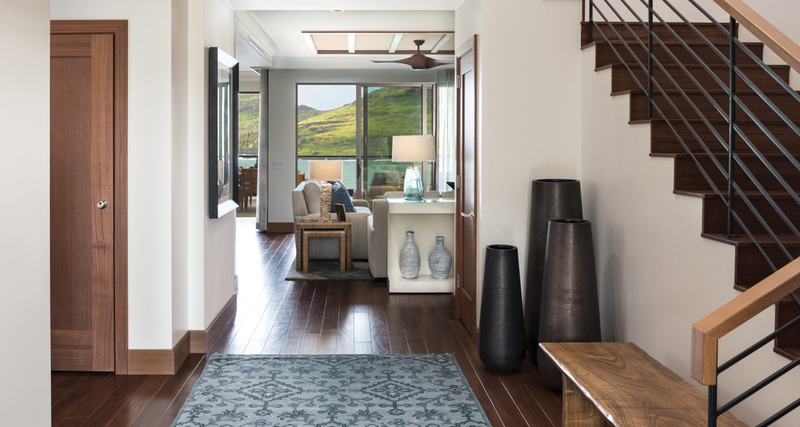 Sometimes referred to as fractional home ownership, the concept provides all of the benefits of owning a second home without any of the associated hassles. 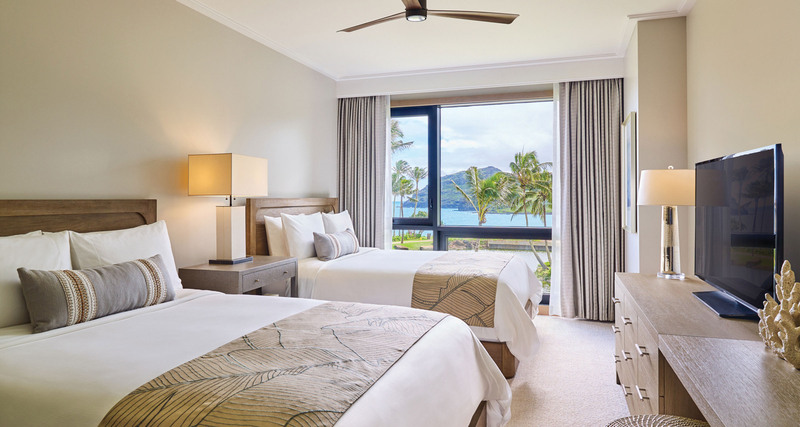 All maintenance and housekeeping are taken care of by Timbers Resorts. 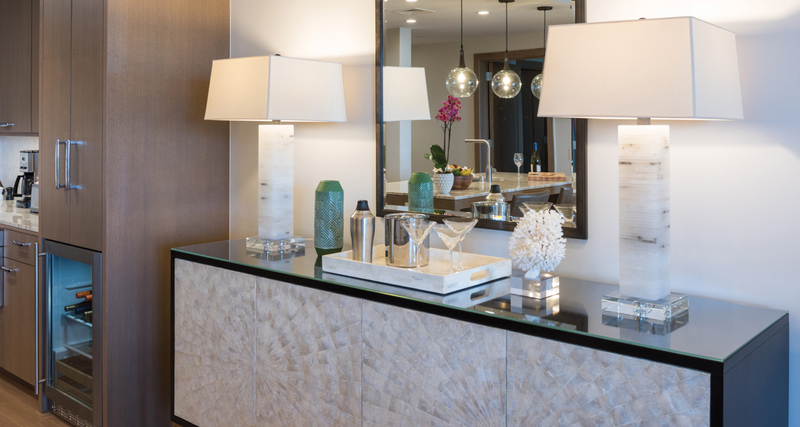 Each residential interest in the Residence Club represents an undivided deeded real estate purchase. 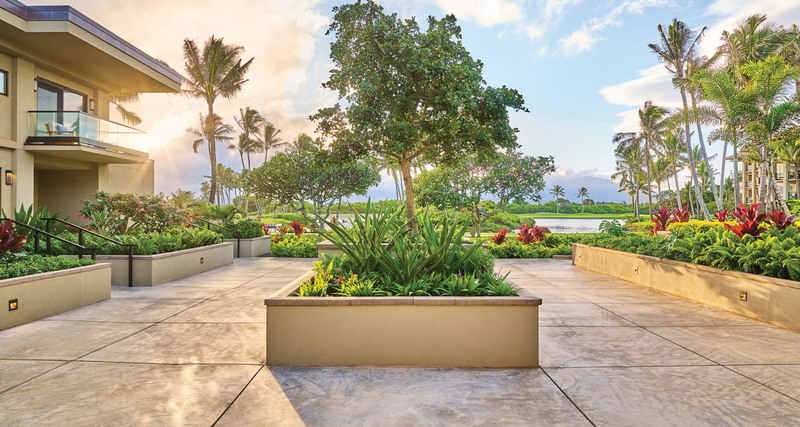 This means your residential interest is a real estate asset that can be gifted or resold. 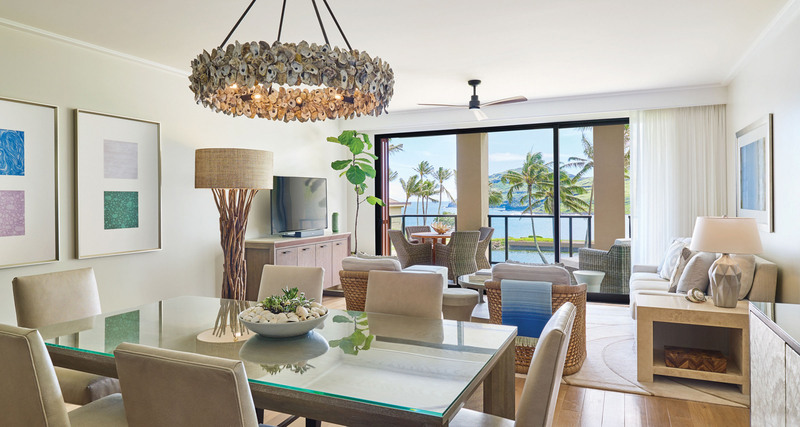 Ownership guarantees several weeks in residence per year, plus unlimited access on a space-available and short-notice basis at no additional cost. 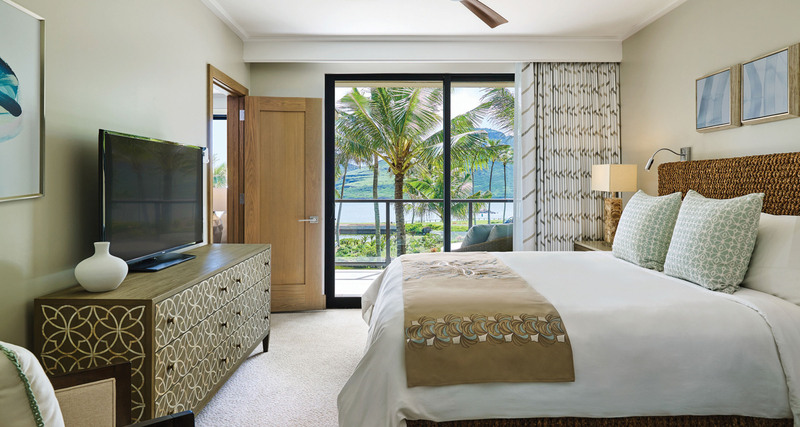 And of course, while you’re here you’ll have unlimited access to all of the privileges and amenities of Timbers Kauai and Hokuala. 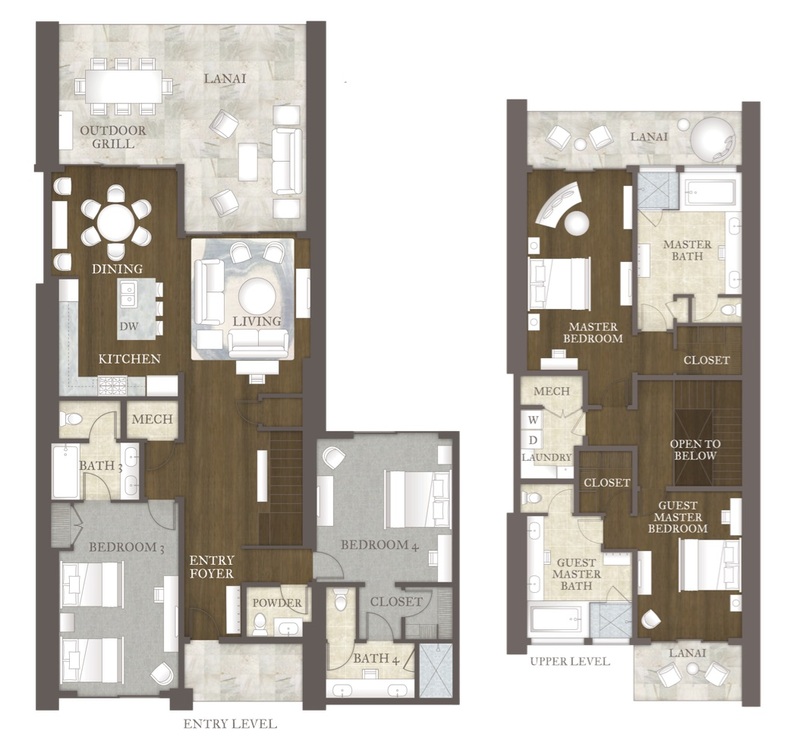 3 Bed 3.5 Bath | 2,026 – 2,426 total sq. 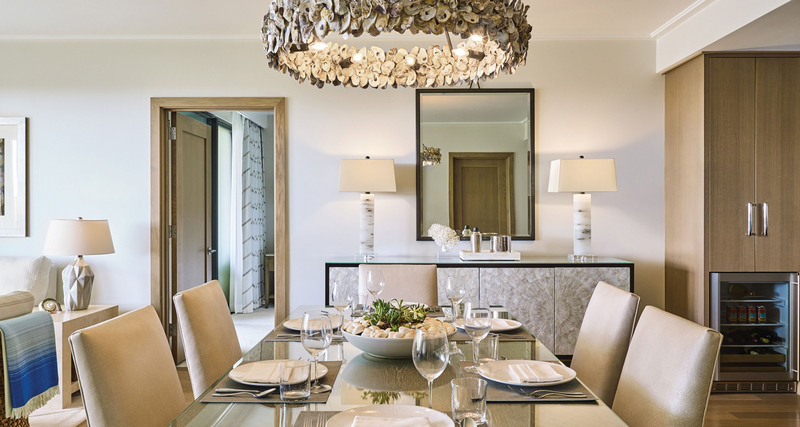 ft.
Maliula residences live in complete harmony with the landscape and seascape. 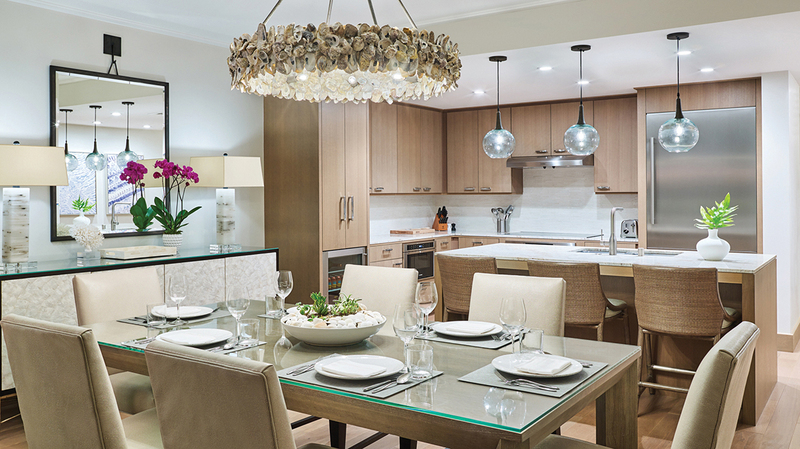 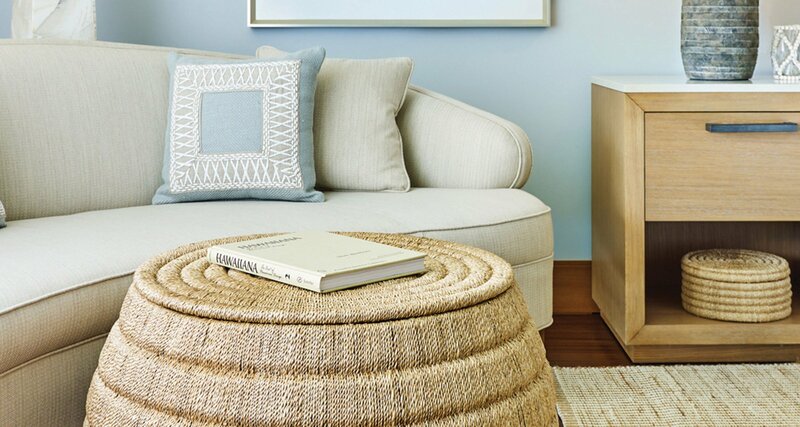 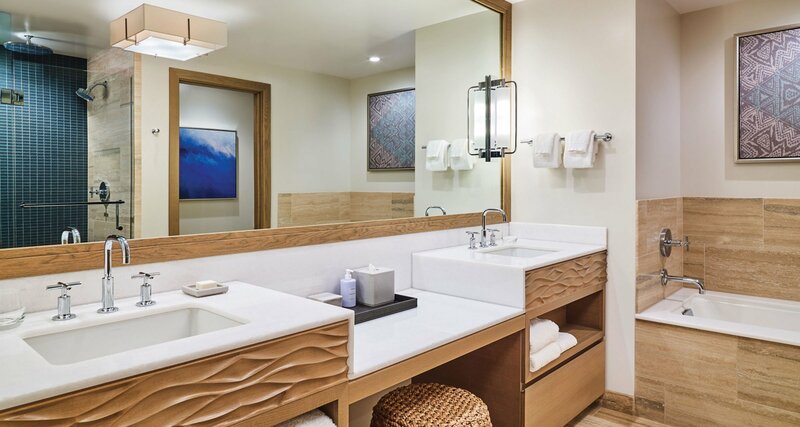 Bathed in subtle hues and textures, thoughtful in every detail, each home is filled with premium finishes and furnishings in the Timbers tradition. 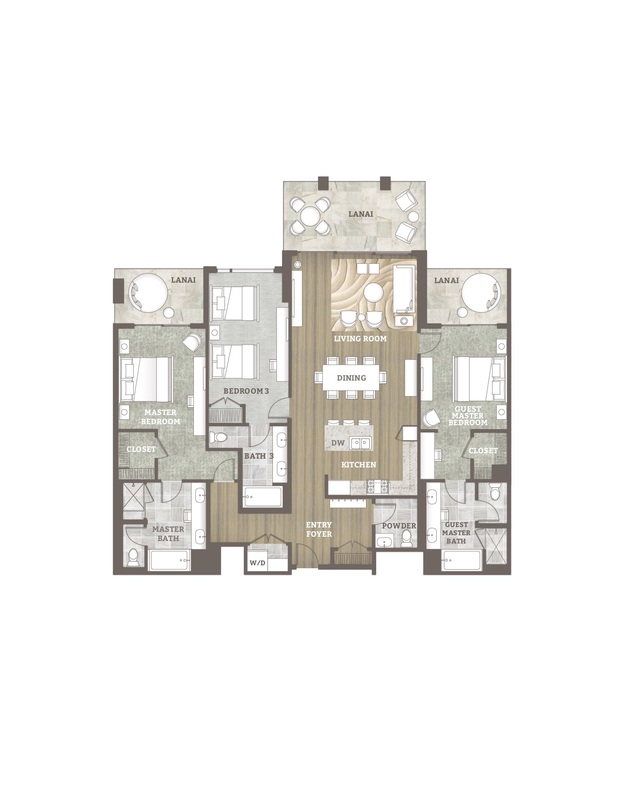 2,026 – 3,105 total sq. 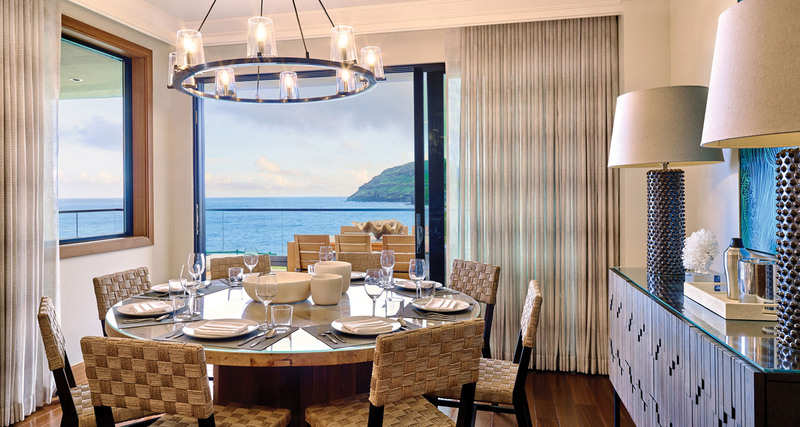 ft.
There’s oceanfront living, then there’s living ON the ocean. 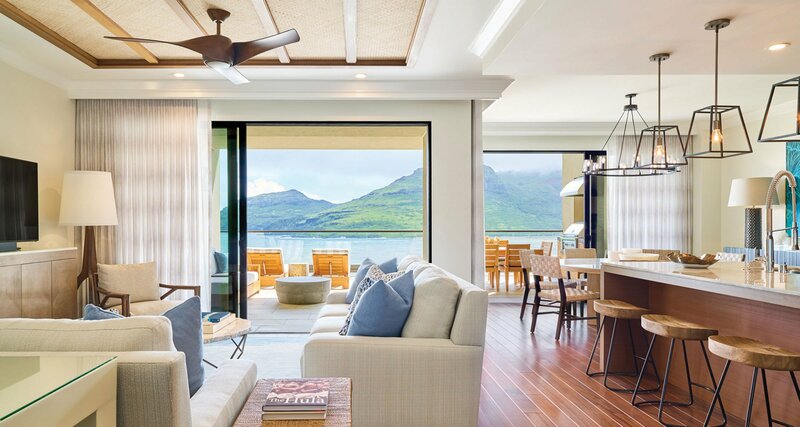 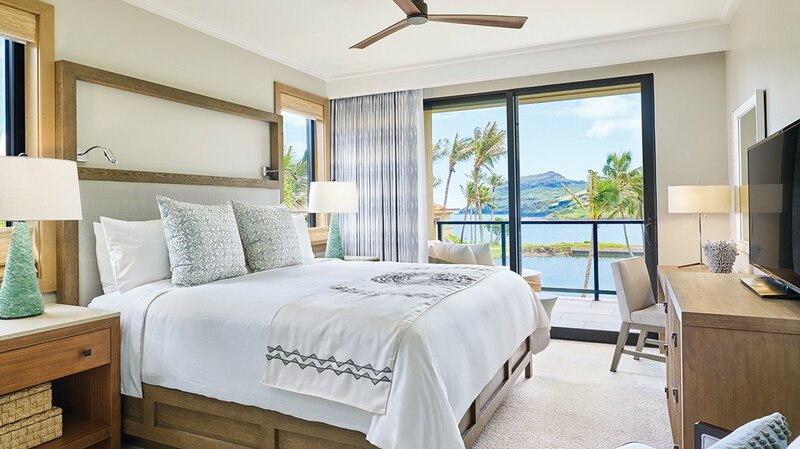 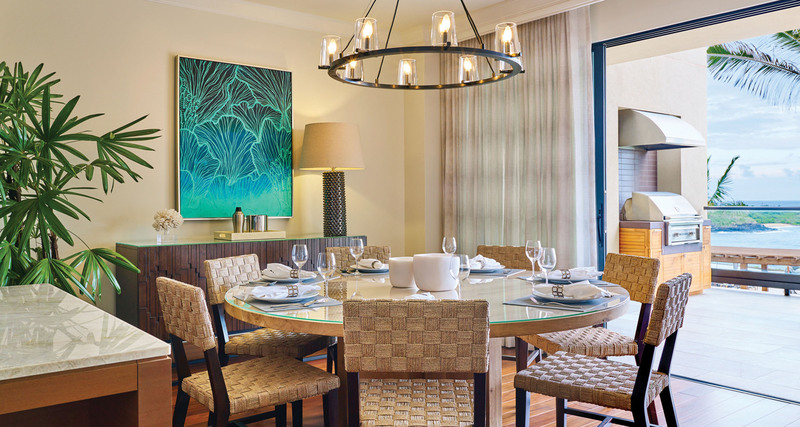 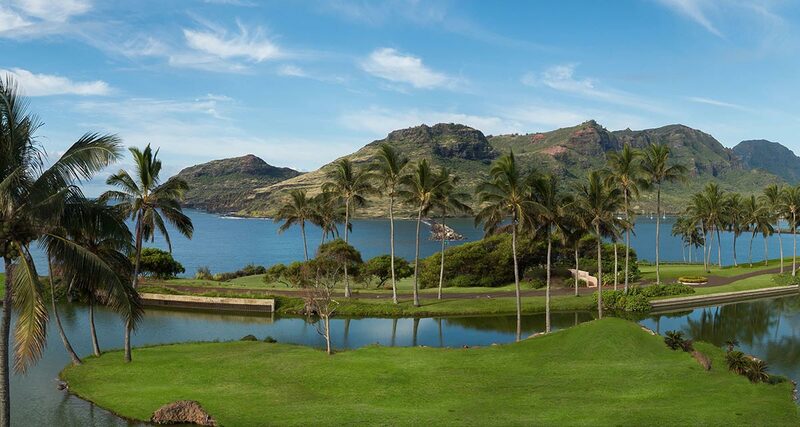 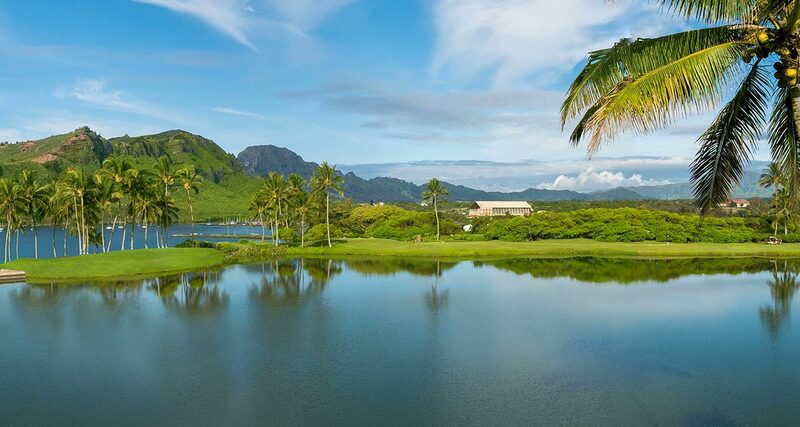 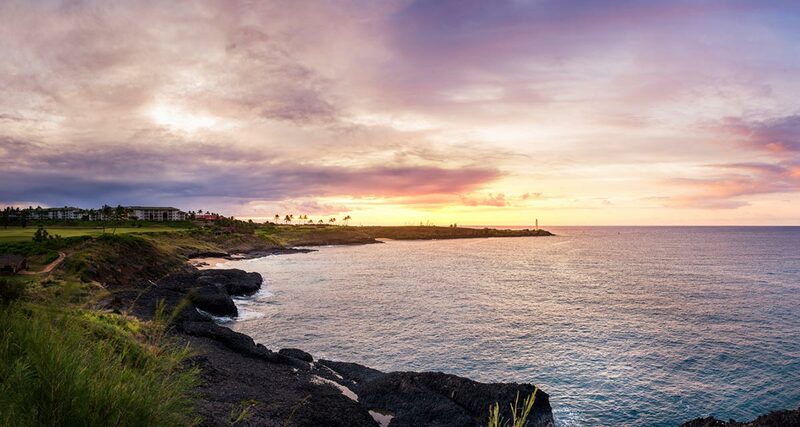 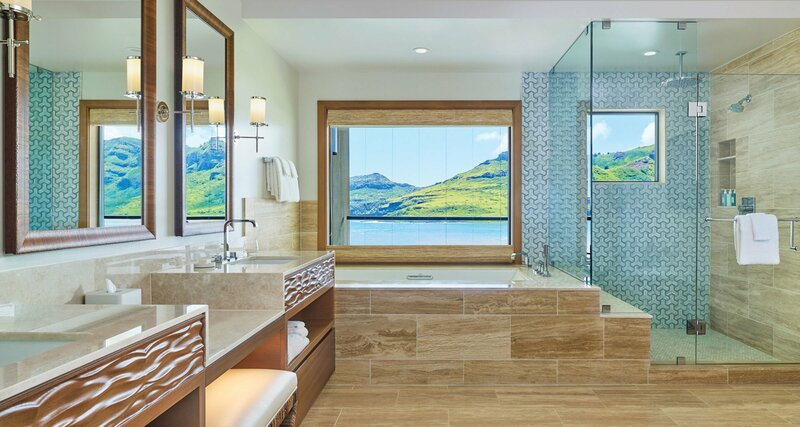 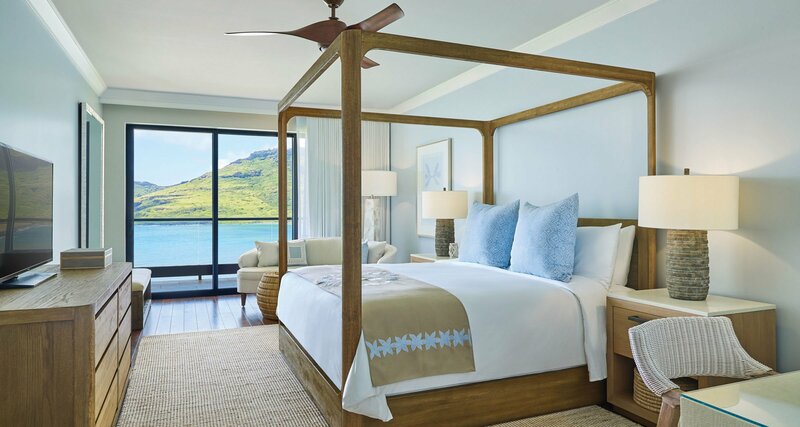 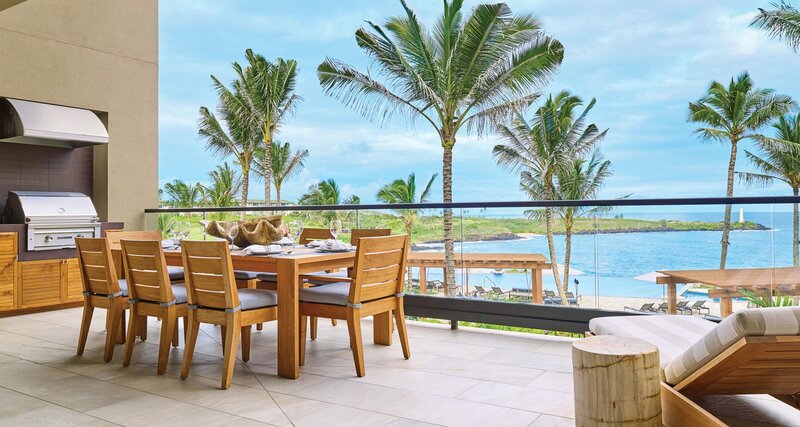 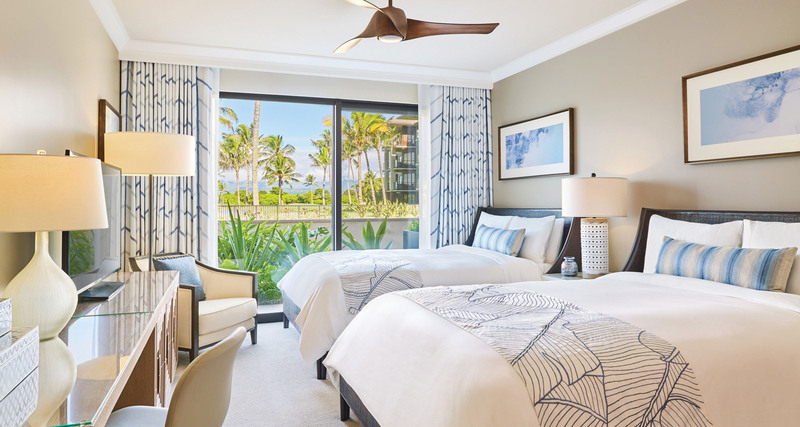 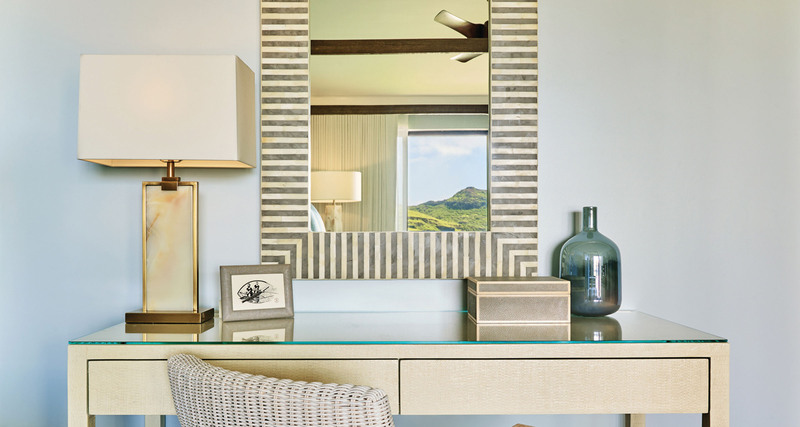 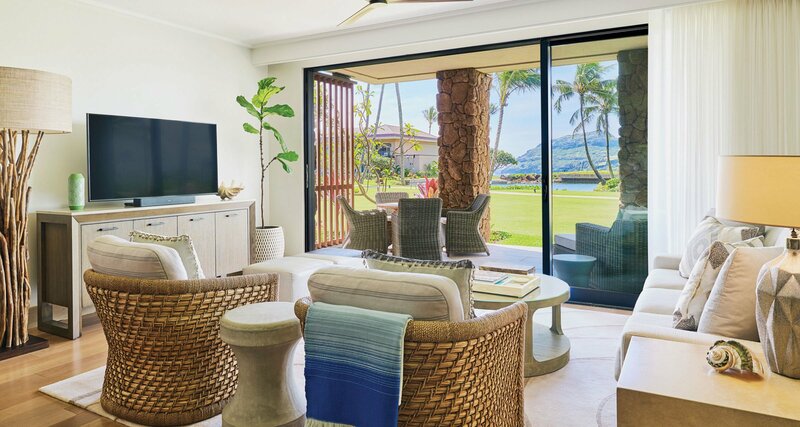 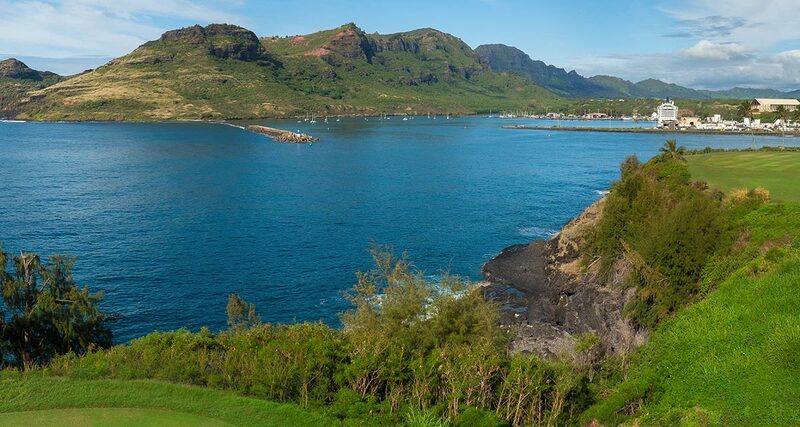 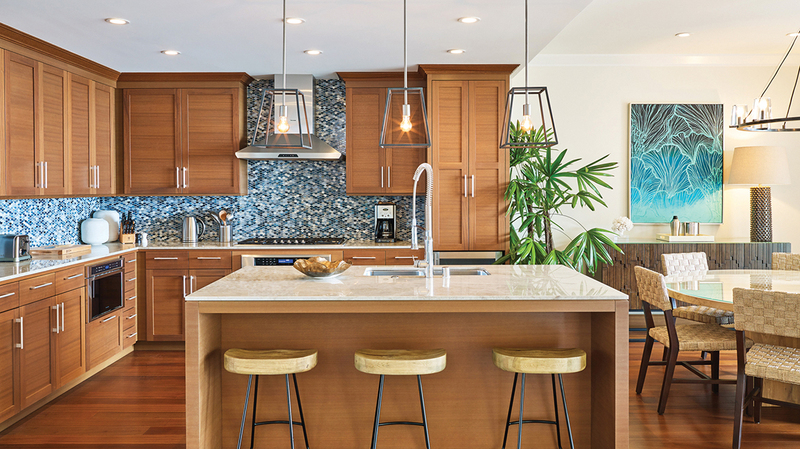 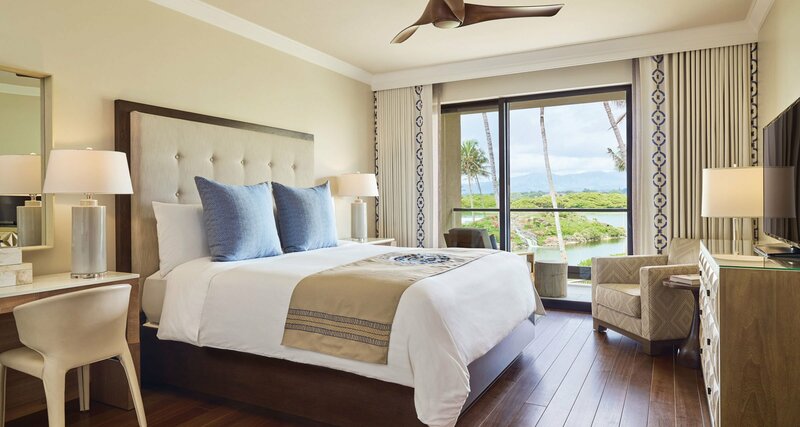 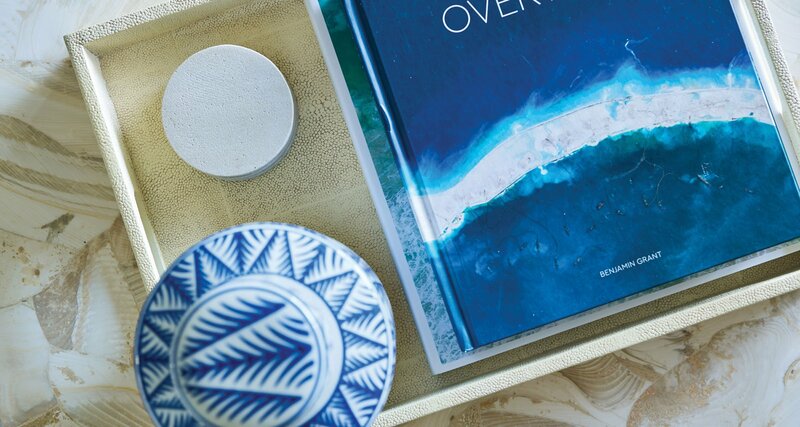 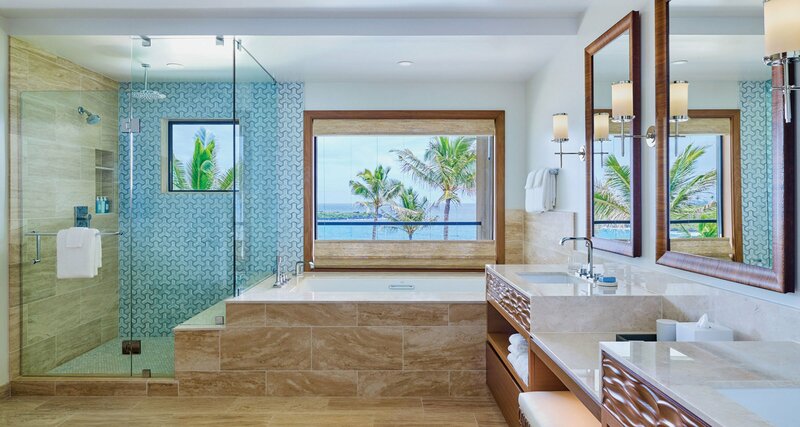 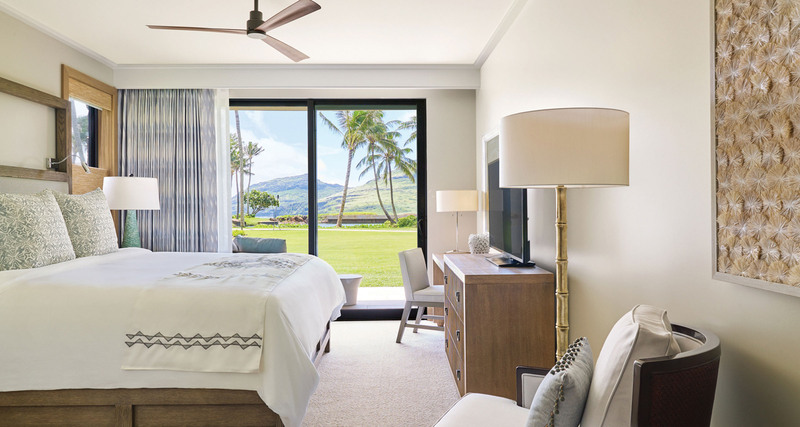 Commanding an elite ocean’s edge location, ownership in Kaiholo offers a premium private residence at Timbers Kauai that sets a new standard in terms of aesthetics, quality, features and finishes.